"Few lawyers can say that they are the third generation of their family to provide legal advice to the same clients." Many of Brian's clients are owners of closely held businesses. In addition to providing general legal and business advice on day to day issues, Brian has developed specific skills to help closely held business owners with the following: resolving complicated succession and wealth transfer planning, adopting internal governance procedures and compensation plans that reduce disputes among the owners, and designing successful exit strategies when some or all of the owners elect to leave the business. Many of Brian's clients are multi-generational, family-owned companies, oftentimes including active and inactive owners. He is aware and respectful of the family dynamic when imparting business or individual advice. Brian brings a unique perspective to being a family business lawyer. He is a third- generation lawyer; his grandfather and father both practiced law. In some instances all three generations of lawyers in Brian's family have represented the same business client, providing guidance through multiple successions and transitions. Drawing on his tax and business law background, Brian is able to structure solutions for his clients that achieve their objective in a practical and tax-efficient manner, helping clients avoid wasted time and money. Brian is able to get to the heart of the problem quickly and to provide straight talk on business and personal decisions when the situation requires it. 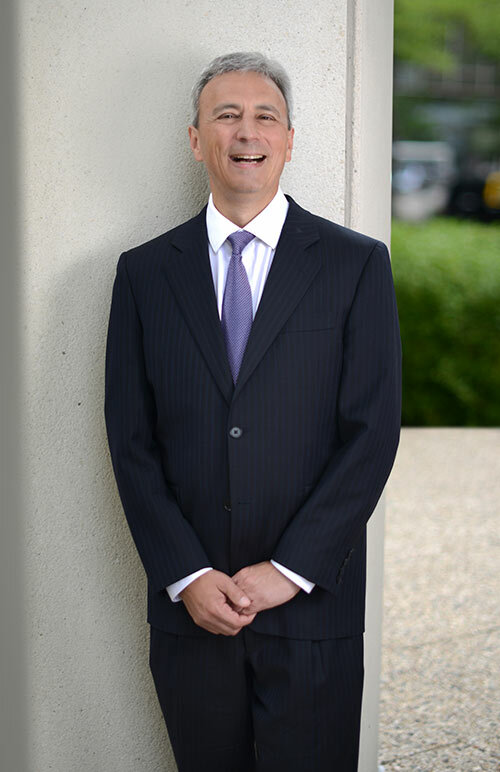 Working closely with his clients' other advisors, Brian can also leverage the Real Estate, Closely Held Businesses and Litigation and Dispute Resolution practices at Siegel Brill where he has practiced since 1989.